If you see the accumulation of a lot of dust and dirt in your garage, perhaps you need to consider weatherstripping your garage door. 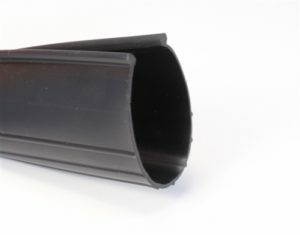 A garage door weatherstrip installation is an ideal solution to the problem of debris and dirt entering the garage through the bottom of the door. It maintains airflow into the garage and prevents heat from entering the space. It's an essential installation for maintaining the cleanliness and insulation of your garage. Some homeowners consider going about with the installation process on their own. It's useful to some extent, but not an ideal way to get the perfect installation. 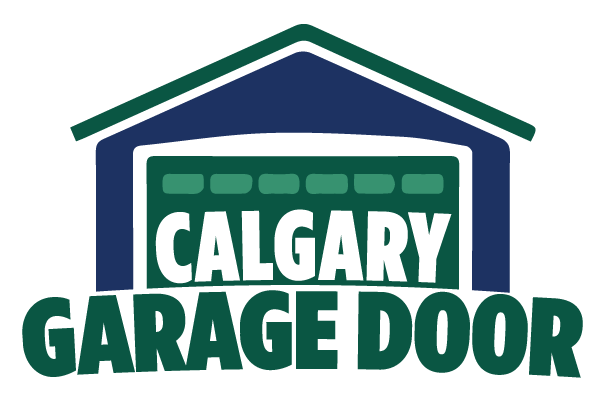 This is where we, at Calgary Garage Doors, step in with our professional garage door weatherstrip installation services. Get in touch with us at Calgary Garage Door to get fast, reliable, and efficient garage door weatherstrip installation services. We provide an all-comprehensive service package to homeowners who wish to restore the functionality of their garage door. Quick problem identification: We have set up a team of inspectors who are capable enough to identify the problem areas in your garage door. We undertake a complete inspection so that no critical detail misses our eye. Technical expertise: Our team comprises of door experts who know the technicalities involved in weatherstripping like a book. 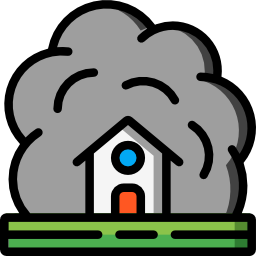 We are experienced enough to understand the needs of homeowners and provide them with an appropriate solution. Timely service: We are prompt in processing requests and providing timely solutions to homeowners. We ensure that we get the job done on time so that your normal routine is not hampered. Cost saving: We guarantee you that our weatherstripping materials will last longer and eliminate the need for you to bear recurring expenditures. Our services are extremely affordable and do not break your bank.